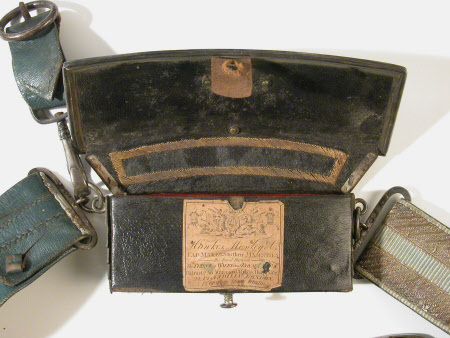 In 1776, John Hawkes, a hat and cap maker, married Martha Moseley. Martha was the aunt of Hawkes’s business partner Richard Moseley (he is called the nephew of my dear late wife in Hawkes’ will) and hence she was also the aunt of Richard’s brothers, John Moseley of 17-18 New Street and Thomas Moseley, a minister, who is named as one of the executors in Richard’s will. Martha Hawkes-Moseley died in August 1808 and gets a lenghthy obituary based on her funeral sermon in The Evangelical Magazine. (1) A little over a year later, in December 1809, her husband followed her to the grave and he also gets a long obituary in The Evangelical Magazine, ending with a list of all his charitable donations. (2) His funeral sermon was preaced at Orange Street Chapel, which Hawkes had purchased from the Huguenots when they were obliged to relinquish it because of falling attendance numbers. It was converted into a Congregational Chapel and served as such until 1913 when it was demolished and replaced by a new building. (3) Both Martha and John Hawkes were buried at Old Swinford, Worcester. 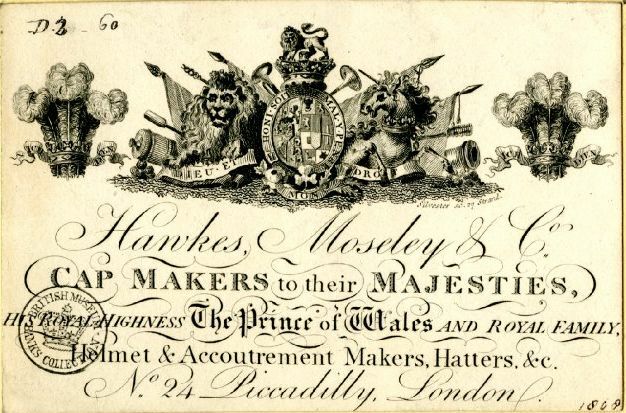 At what time the partnership between Hawkes and Moseley started exactly is not clear, but in his will, Hawkes mentions Richard Moseley, his wife’s nephew, and Thomas Walker “both of Piccadilly … army accoutrement makers and two of my partners” as his executors. 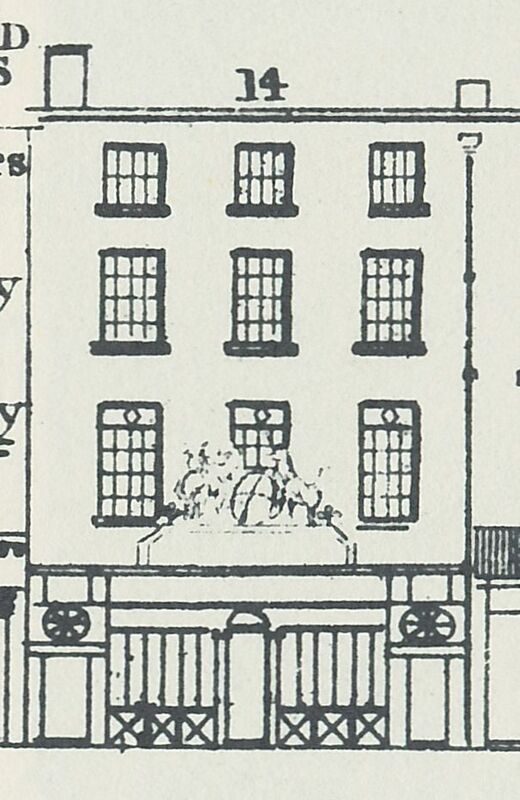 The military warehouse had at one point been at number 17 Piccadilly, but in his will, Hawkes describes it as “no 22 (lately 24)”. 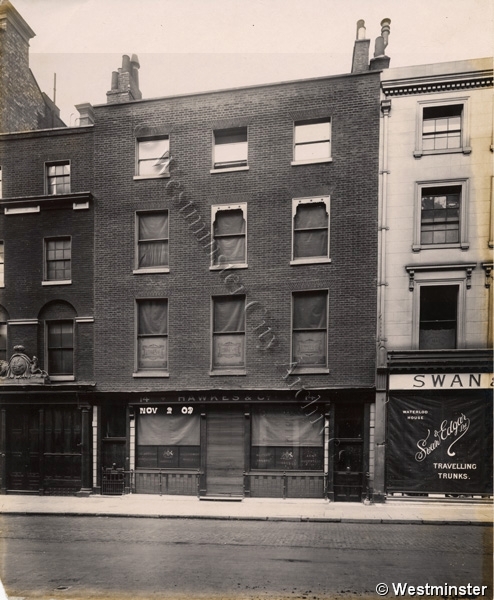 From about 1820, it was situated at number 14 and that is where Tallis found it when he produced his Street View. A Richard Moseley had married Mary Ann Ford in 1802 at St. Dunstan and All Saints, Stepney, but whether he was the Richard working with Hawkes is unclear. The marriage record says he is of the parish of St. Martin in the Field, so certainly in the Piccadilly neighbourhood, but that is no absolute proof. The problem with the Moseley family is that they only seem to have used a limited number of names for their male children, so the Johns, Thomases, Williams and Richards abound and it is not always clear which one is referred to. From the will of one of the Richards(5) (he dies in 1820), we learn that he has three sons living at the time, predictably named John, William and Richard, and one daughter whom he refers to as Elizabeth Walker. Is she married to a relation of Thomas Walker, partner of John Hawkes and the Richard Moseley involved in the military warehouse, or even to Thomas Walker himself? The Richard who dies in 1820 wants to be buried in the family grave in Old Swinford and his executors are Richard Moseley junior and Thomas Walker, both of Piccadilly. 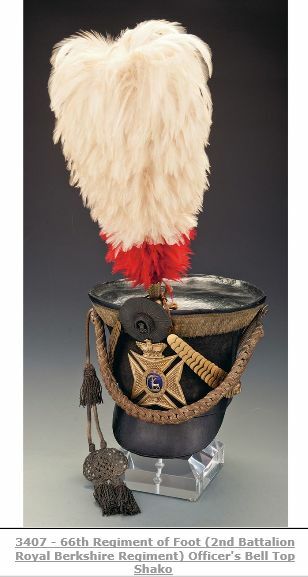 One would assume that the Richard who dies in 1820 is the father of ‘Piccadilly’ Richard and a brother to John Hawkes’ wife Martha, but whether he himself worked in the military warehouse business remains unclear. The other Richard Moseley of Piccadilly (presumably the son) dies in 1856 and names his brother, the reverend Thomas Moseley, as one of his executors. (6) Besides a whole host of other bequests, he leaves, above the annuity she already has, a thousand pounds outright to “Mary Ann Aylott now residing at no. 2 The Terrace Turnham Green in the County of Middlesex and who is called or known as Mrs Moseley”. What are we to make of the phrase “called or known as”? Was she not officially his wife? For the moment it will have to remain a mystery. If I find out, I will add a postscript to this post. (1) The Evangelical magazine, volume 17, 1809, online here. (2) The Evangelical magazine, volume 18, 1810, online here. (3) Survey of London, volume 20 via British History Online. (4) The London Gazette, 6 January 1832. (5) The National Archives; Kew, England; Prerogative Court of Canterbury and Related Probate Jurisdictions: Will Registers; Class: PROB 11; Piece: 1624. (6) The National Archives; Kew, England; Prerogative Court of Canterbury and Related Probate Jurisdictions: Will Registers; Class: PROB 11; Piece: 2240. 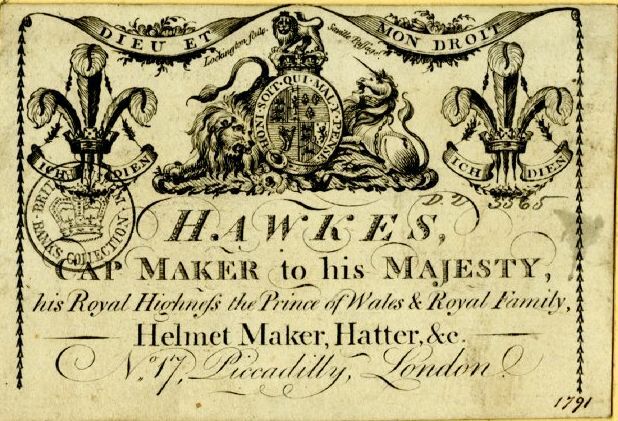 (7) Hidden away on the Gieves and Hawkes website is a brief overview of their history (see here).